Фотобанк Rusmediabank – лицензионные Фото, Видео, Музыка - Big Win banner. 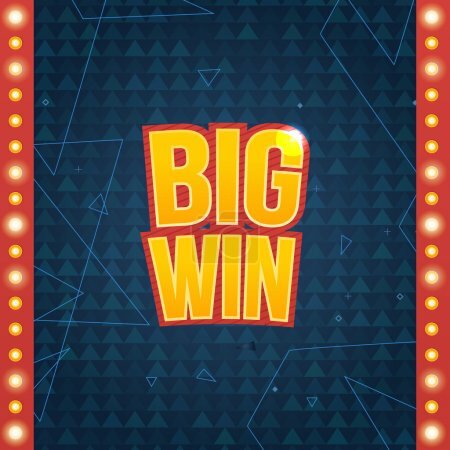 Big Win sign with lamp background for online casino, poker, roulette, slot machines, playing cards, mobile game. Big Win banner. Vector illustrator.